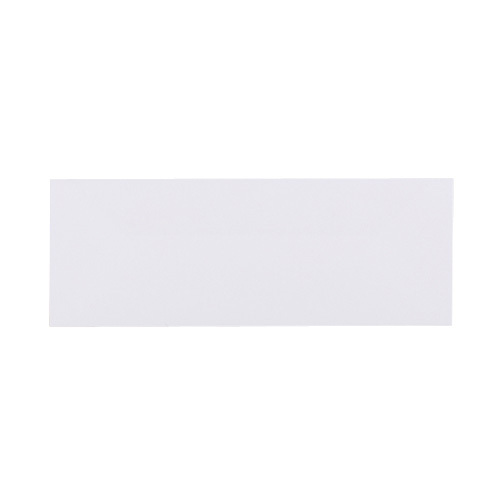 These envelopes are maunfactured in the UK for Ideal Envelopes from one of the best manufactures, from White 100 gsm envelope paper. This envelope was introduced to our range late in 2007 due to customer demand. 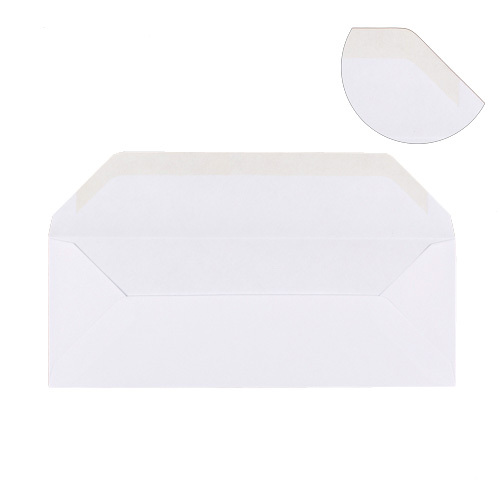 Self adhesive poly sleeve bags are available for this envelope see our Polypropylene Sleeve Category. always buy my envelopes from here. Great service and quality products. 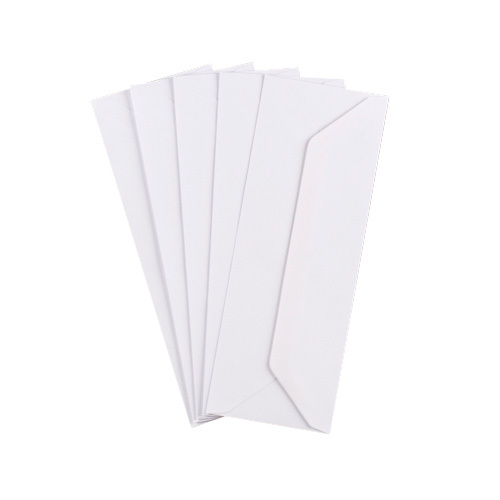 As I live abroad ,and have not been able to find the sizes envelopes here. i was so happy ,I found this company. Also the delivery was excellent my order was here within days. Will use this company again. Very good product, as described on the website and delivered day after ordering, as promised. It would be great to have a self adhesive version though! Product is excellent but delivery by DPD was totally unacceptable. Delivery promised for 28 November, but I did not receive goods until 3 December. I got 4 messages on 5 different days saying that the parcel had arrived at the Hinckley depot and further 8 messages saying that my parcel was being held at the DPD Hinckley depot. As I said in my e-mail to your sales team, I realise it was not Ideal Envelopes fault, but it does reflect very badly on your company. Is any compensation being offered for the inconvenience and poor service ?